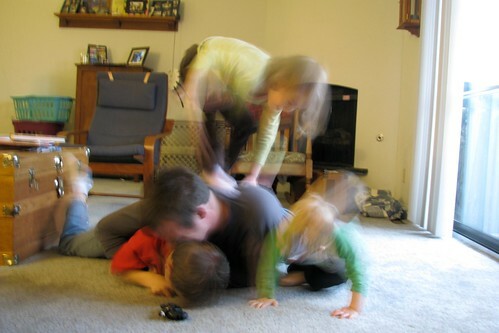 It's all a blur... just how I'll remember their childhood. But still, it is one of my favourites. I'll be sharing some of my favourite family photos on Sundays this month. Join me and comment with a link to your favourite (or not so favourite) family photo; one with a story to tell, maybe... let's remember the moments that go by in a blur.